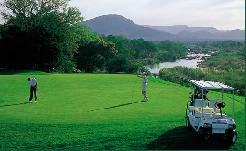 White River Golf Course was designed by Gary Player 25 years ago as a 9-hole course and later revamped to an exciting 18-hole layout. 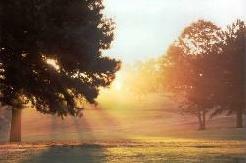 Not a Championship course, it still offers a good challenge to the amateur and professional golfer. The old 9-hole golf course at White River has been completely revamped into a new and exciting 18-hole layout. Gary Player, and former South African Amateur champion Reg Taylor, played a part in the design and the course is invariably enjoyed by golfers of all levels. 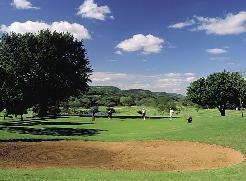 Approximately 1½ hours from Kruger National Park and several Private Game Reserves, the White River Country Club meanders gently through a valley. 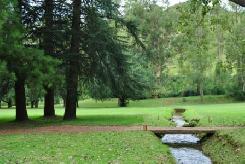 Forests and river frontages are part of the delightful vistas to be experienced here. 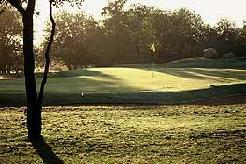 The course follows the natural undulations of the valley and regularly criss-crosses the White River which provides memorable challenges, both alongside fairways and fronting some of the greens. The 18 hole, 6061 metre par 71 golf course provides you with ample opportunity to test your skills. 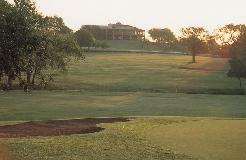 With the White River flowing through this parkland golf course, interesting water features come into play at 9 holes. Signature Holes: Two of the par-fives, namely number 7 and number 11 are comparable to the Augusta National in their layout, challenge and abundance of water.